January 17th, 1950, marked the establishment of a commission to investigate one of the most sordid scandals in Israeli history. And some of the greatest repeat offenders are Zionists. 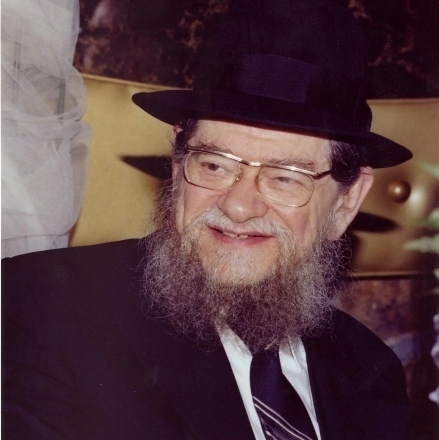 21 Kislev - Who Saved the Satmar Rebbe? This Wednesday night, December 2, the Satmar Hasidic community, one of the largest Hasidic communities in the world, will be celebrating the 71st anniversary of the rescue of their founder, Rabbi Joel Teitelbaum, from the clutches of the Nazis. 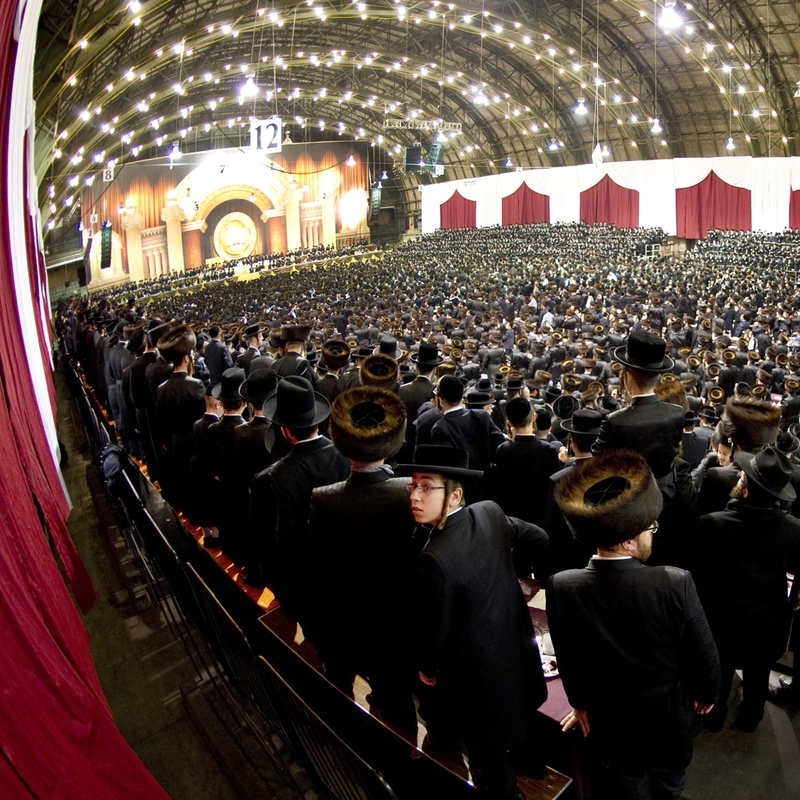 Read more about 21 Kislev - Who Saved the Satmar Rebbe? Do you have proof that Rav Kook really said "the wall is our wall"? When you get a chance, I would appreciate if you could either find the answer or refer me to someone who could answer this question for me. Read more about Do you have proof that Rav Kook really said "the wall is our wall"? If Jews should give up sovereignty over Eretz Yisroel, why shouldn't America be given back to the Indians? Read more about If Jews should give up sovereignty over Eretz Yisroel, why shouldn't America be given back to the Indians? What are the positions of the Chassidic groups Ger, Belz and Alexander on Zionism? From what I have seen of your site, I think it is very good. Read more about What are the positions of the Chassidic groups Ger, Belz and Alexander on Zionism? Who was Rabbi Yosef Tzvi Dushinsky? Read more about Who was Rabbi Yosef Tzvi Dushinsky? What is the origin of the name Palestine? When and why was the Holy Land given the name Palestine? What was its name before that? Read more about What is the origin of the name Palestine? Was the Holocaust a key factor in the establishment of the Zionist state? Read more about Was the Holocaust a key factor in the establishment of the Zionist state? Could you give more details on the 300 rabbis who could have been saved by going to Mauritius? Read more about Could you give more details on the 300 rabbis who could have been saved by going to Mauritius? 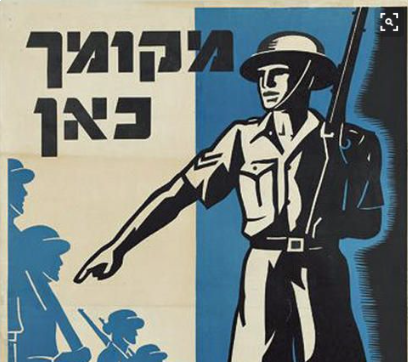 Did the Zionists rebel against the British mandate government? 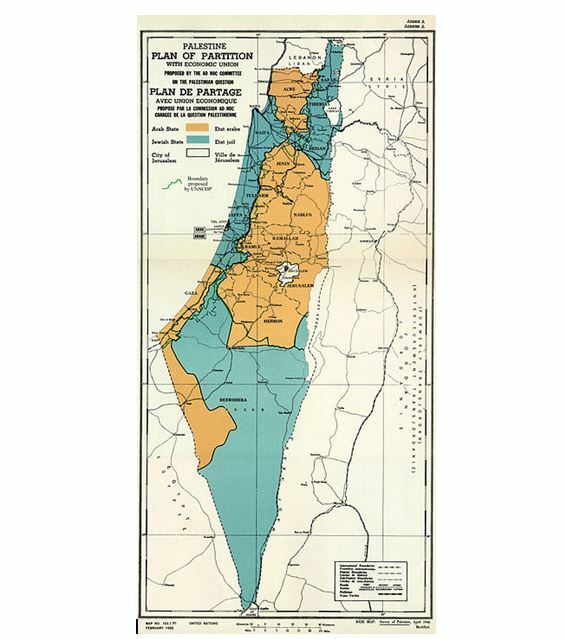 I was re-reading your old letters to me and looked into the white paper of 1939, however it doesnt seem to rescind the balfour declaration completely, it just seems to propose a state run by both the arabs and the jews, its more of a modification. Read more about Did the Zionists rebel against the British mandate government? What is the source that Rabbi Wise went to Congress in 1943 to stop the rescue of Jews from Europe? My question is historical, on your holocaust page you mention that Rabbis Wise in 1943 went to congress to oppose any changes in US immigration laws to allow more Jews into the country from Europe. Read more about What is the source that Rabbi Wise went to Congress in 1943 to stop the rescue of Jews from Europe? Things have been happening lately concerning Jews. We have to know about this and we have to know how to look at these events. We have to look at them with a Jewish look - with a Jewish eye, and not the way the non-Jews look at such things. What did Jews do wrong to deserve exile? First of all, I must say I'm deeply shocked by what I read in the "Ten questions to the Zionists" section!! 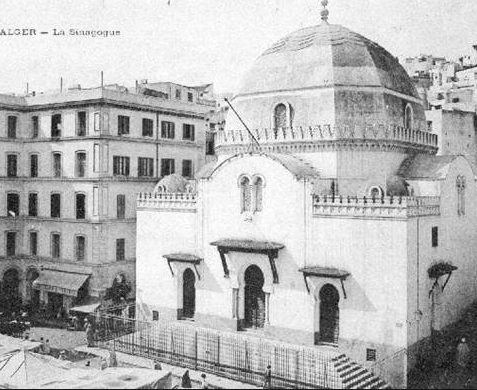 Read more about What did Jews do wrong to deserve exile? Is it true that Herzl's main motive was to save Jews from persecution? In the Q&A section a Turkish Muslim writer from the Haber10 website asks Rabbi Lowenthal about the roots of Zionism. Read more about Is it true that Herzl's main motive was to save Jews from persecution? "In the name of Emperor Hirohito, I shoot!" 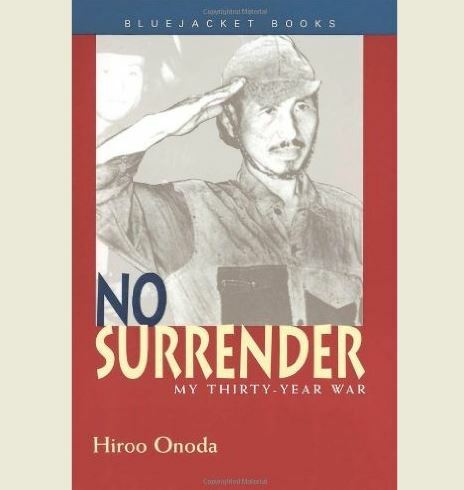 In 1944, Lt. Hiroo Onoda was sent by the Japanese army to the remote Philippine island of Lubang. His mission was to conduct guerrilla warfare during World War II. Read more about "In the name of Emperor Hirohito, I shoot!" The U.S. Supreme Court announced Monday that it will hear the appeal of a U.S. citizen born in Jerusalem whose parents want Israel listed as his country of birth on his passport. After covering the Eichmann trial, which opened in 1961 in Jerusalem, Naphtali Lavie, at the time a correspondent for Haaretz, wrote three articles in which he criticized the Zionist leadership for its failure to rescue European Jewry.